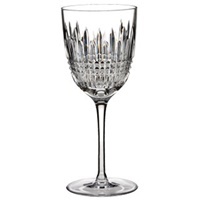 Waterford Crystal Lismore Diamond Red Wine Glass. 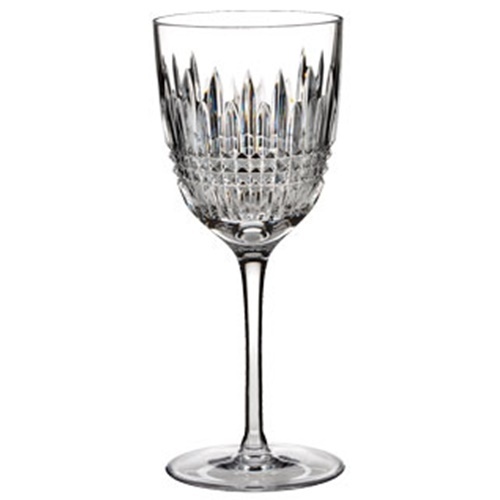 This glass has intricate diamond cut designs. It is specially designed to accentuate the aroma of Cabernet, Shiraz and other full-bodied red wines. To preserve the clairty of your crystal we recommened handwashing. Handcarfted by Waterfords great craftsman.